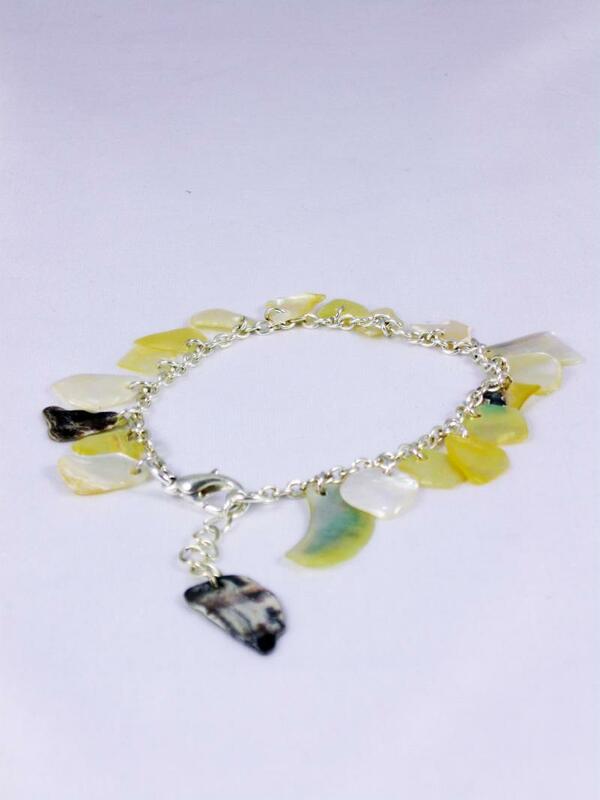 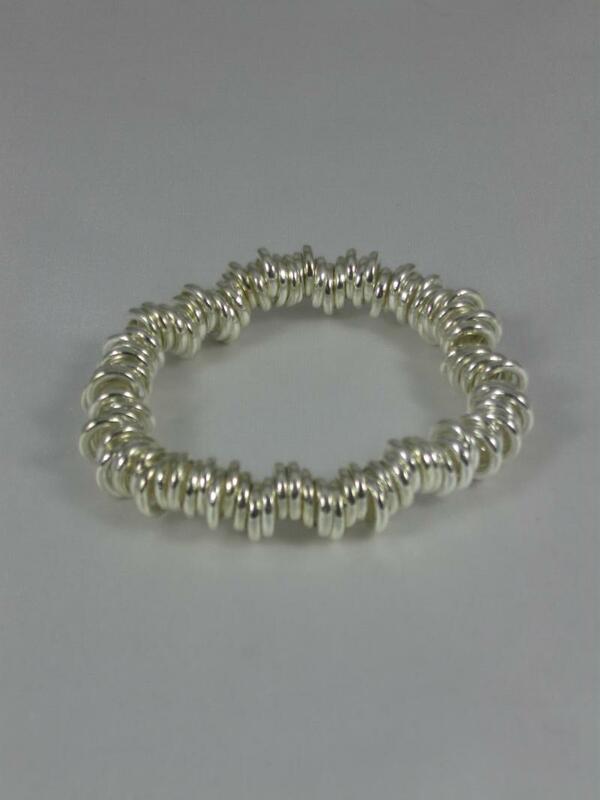 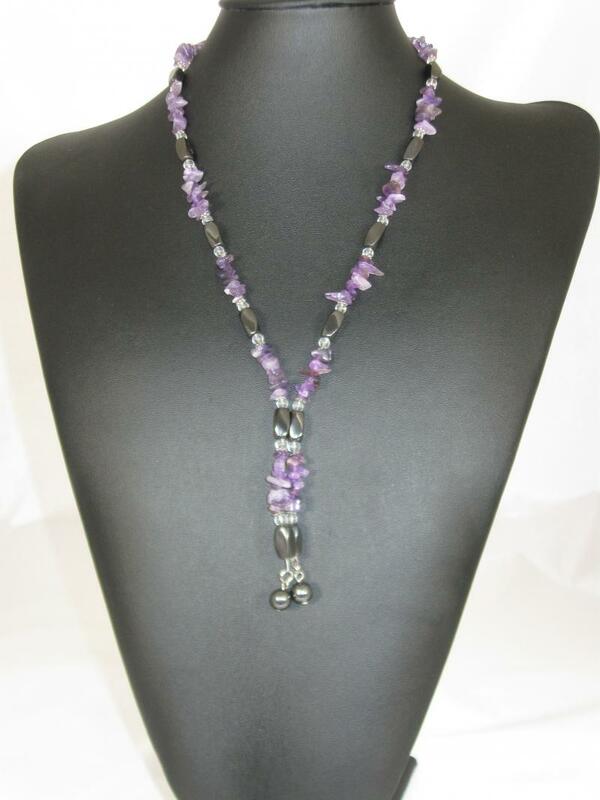 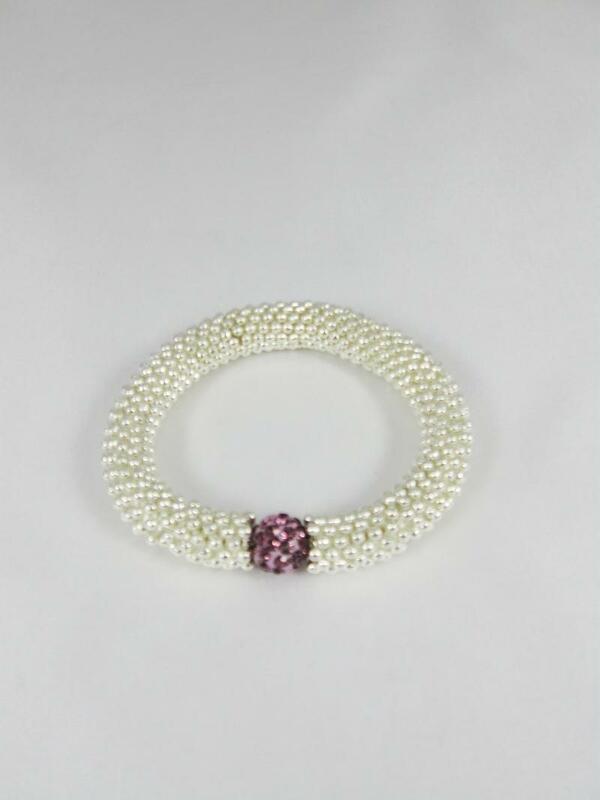 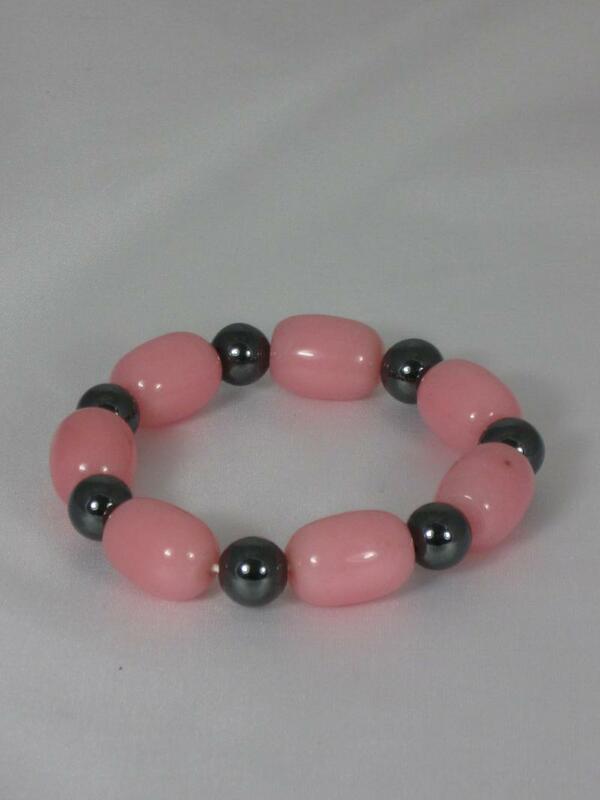 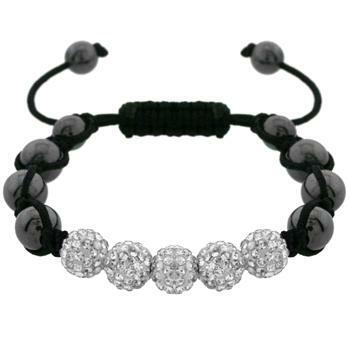 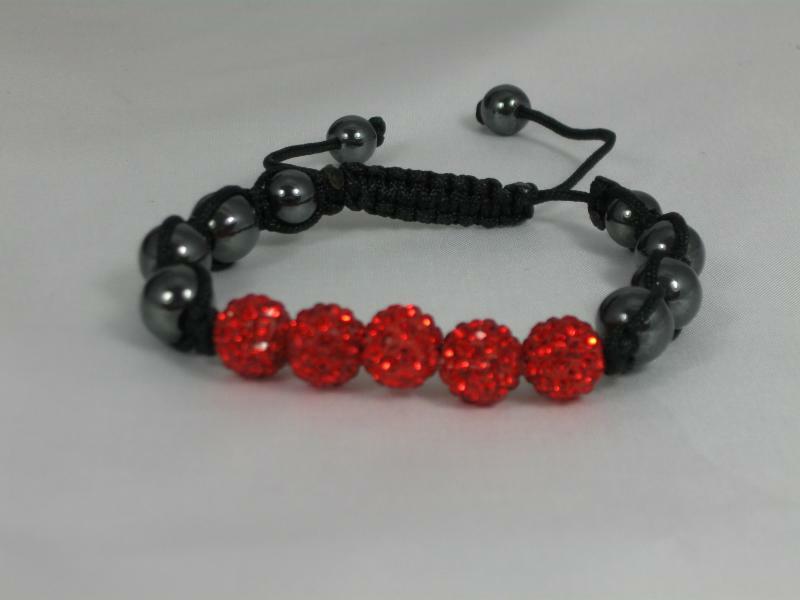 This gorgeous bracelet has seven white glass beads and four black hematite beads. 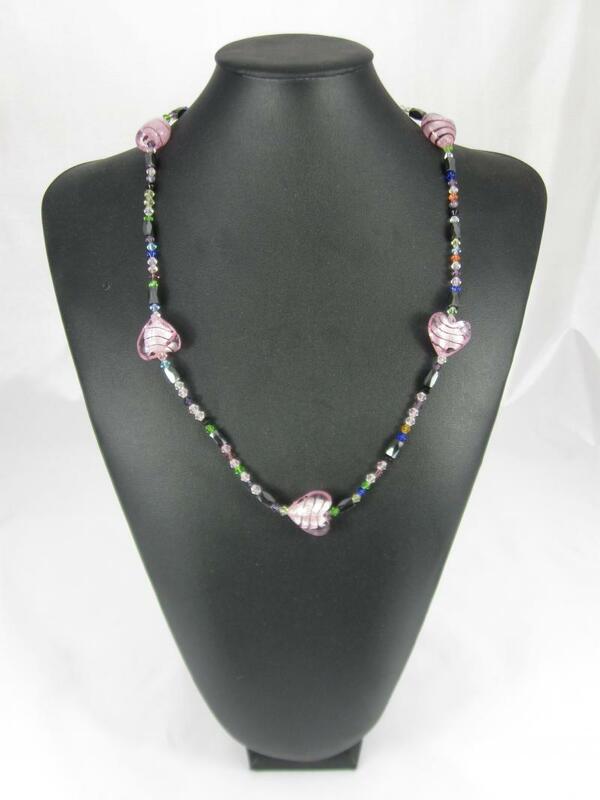 There are a further two hematite beads on the pale pink cord drawstring fastener. 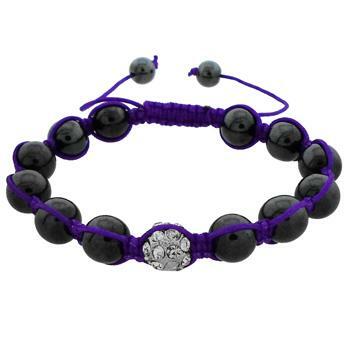 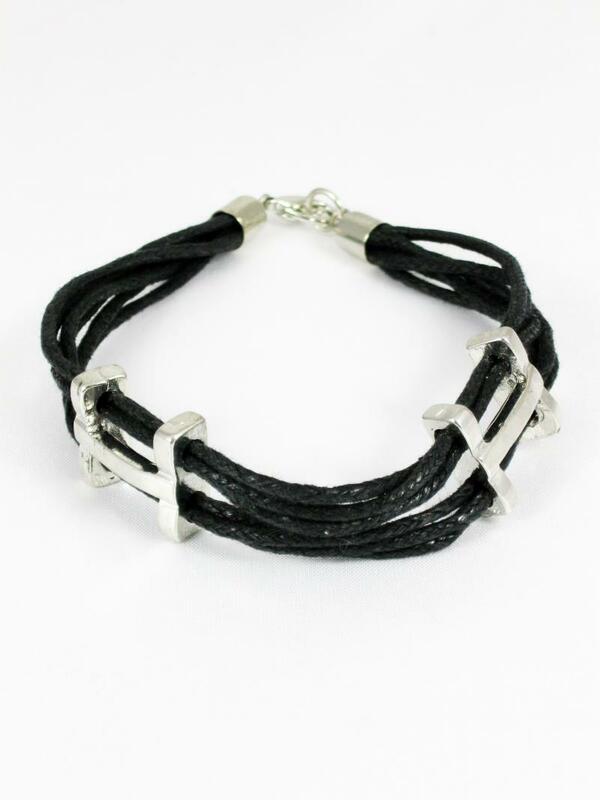 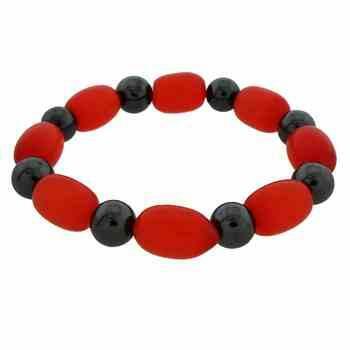 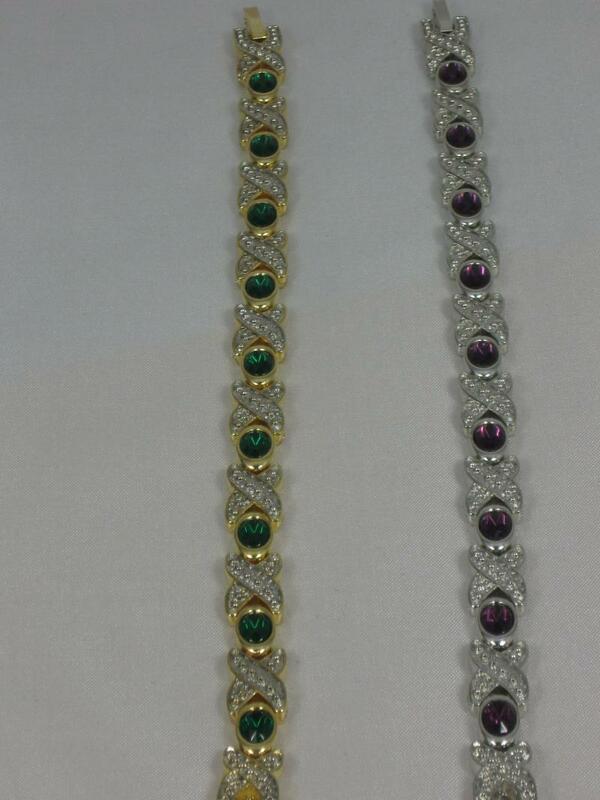 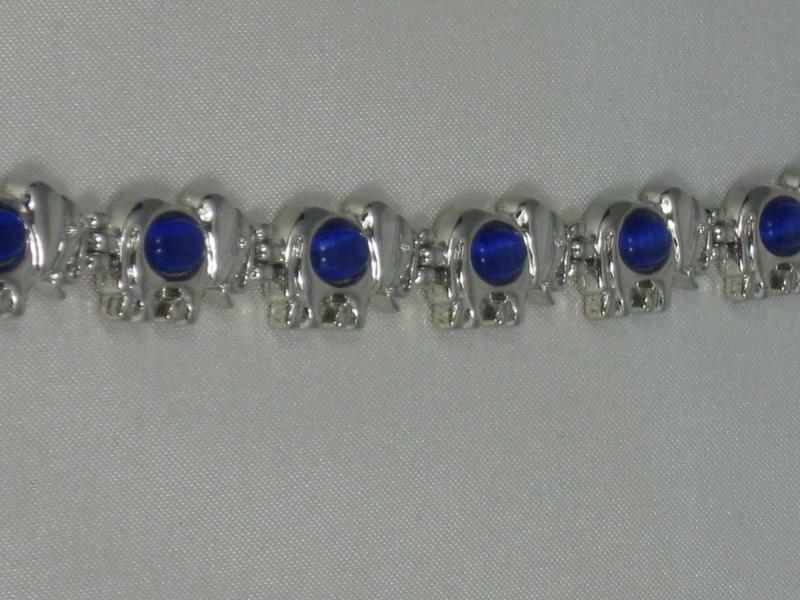 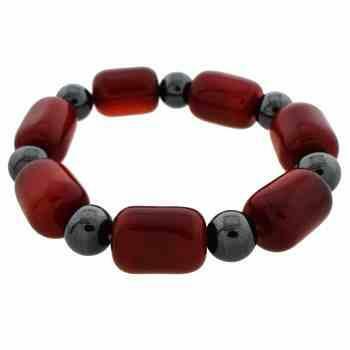 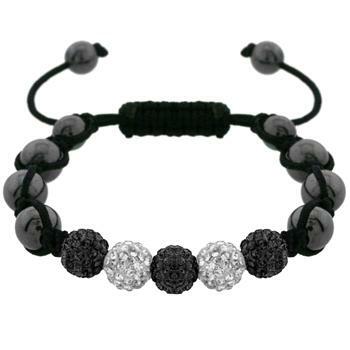 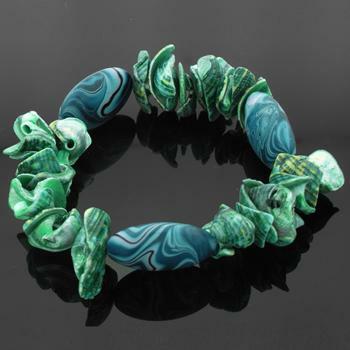 A quality bracelet and at a great price.